Description : Marina West Swim was established in 1995 by mother-of-two turned designer, Liz Park along with her husband Kevin Park. Spanning the broad international market, Marina West is stocked in numerous department stores and boutiques all around the world as well as online retailers. All of our swimsuits are designed in the heart of the Fashion District in Los Angeles where we find most of our inspirations. At Marina West you can find everything from feminine silhouettes in tropical floral prints, to a more sporty look from collaborative works with the MLB, NBA, NFL, NHL, etc. As we continue to grow we are dedicated to bringing diverse and creative styles for our lovely customers. Marina West Swim was established in 1995 by mother-of-two turned designer, Liz Park along with her husband Kevin Park. Spanning the broad international market, Marina West is stocked in numerous department stores and boutiques all around the world as well as online retailers. All of our swimsuits are designed in the heart of the Fashion District in Los Angeles where we find most of our inspirations. 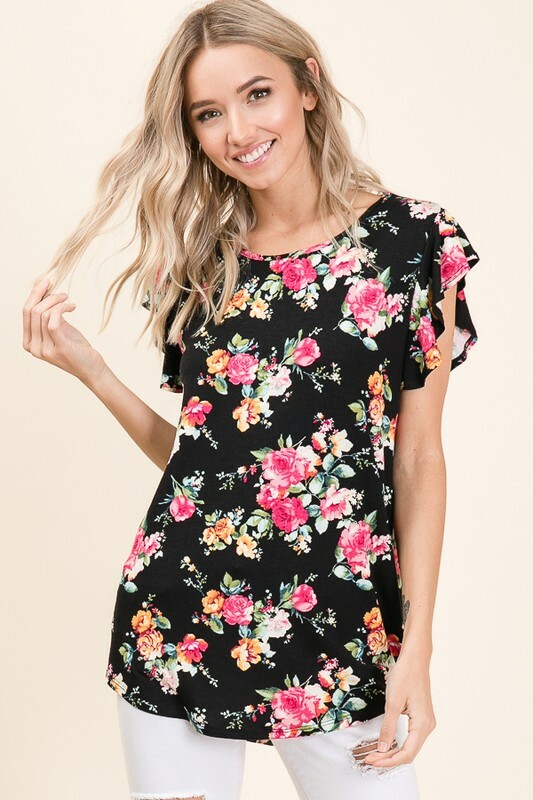 At Marina West you can find everything from feminine silhouettes in tropical floral prints, to a more sporty look from collaborative works with the MLB, NBA, NFL, NHL, etc. As we continue to grow we are dedicated to bringing diverse and creative styles for our lovely customers.